We have 89 students on roll at the Secondary Site and this includes students from Years 6 to Year 14. All students leave Secondary with an ASDAN qualification in Personal Progress. Our students move on to appropriate post 19 providers when they leave e.g. Further Education Providers or Social Care Providers. The secondary curriculum focuses increasingly, as the pupils progress through the school, on preparation for life after school, looking at accreditation options, independence and belonging and contributing to the community. We aim to enable every child to reach their fullest potential by encouraging and building upon their unique strengths and interests, and we work with students to develop and deploy strategies to overcome and cope with their difficulties. In addition to academic achievement, the focus is on developing every child’s social, emotional and personal development. This is supported by ensuring every child strengthens their independence and living skills which are pivotal to building their confidence and self-esteem. 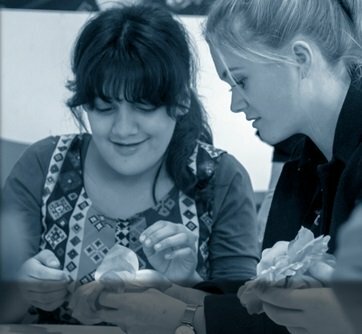 We are committed to working closely with our mainstream and special school colleagues within the Trust to share good practice. Central to this partnership is our commitment to working alongside our parents and carers to support the progress and well-being of our students.